Discussion in '"Other" For Sale/Trade/Wanted' started by watzshakinbacon, Jun 20, 2018. So... I’m kind of a hoarder, esp when it comes to conference goodies. Anyway, I need to get rid of some stuff and feel like it’s a waste to just throw away (and they’re not really donate-able items). Take a look. Almost everything is free, just pay for shipping. If it’s not, prices will be below the pics (not including PP fees). 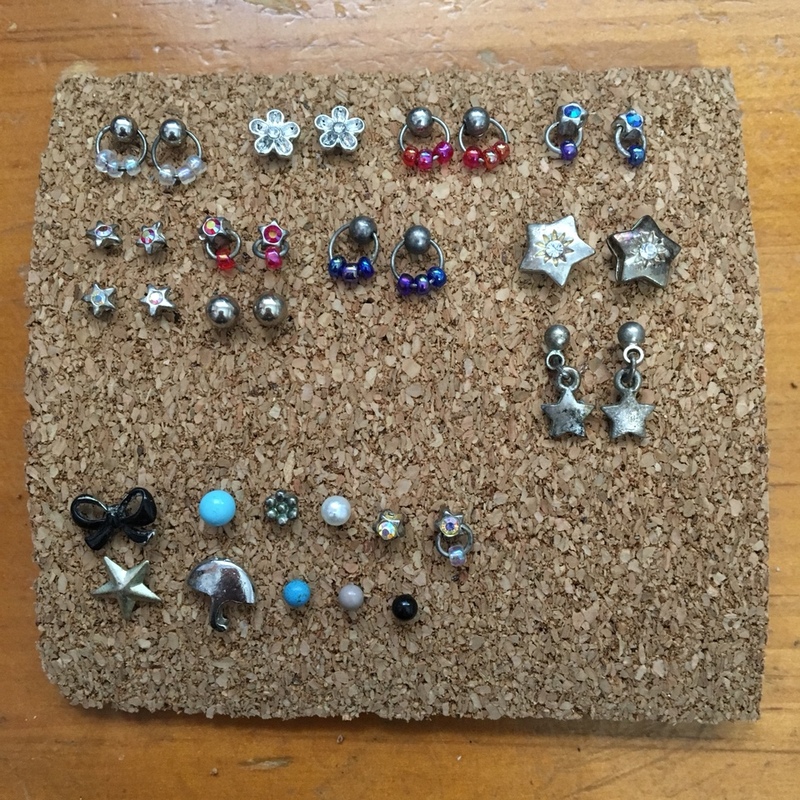 All costume jewelry (NOT FOR SENSITIVE EARS). Most haven't been worn, but I'd recommend wiping with rubbing alcohol to clean. Take all for $3 (button not included ). Otherwise, free up to 4 pairs. All costume jewelry (NOT FOR SENSITIVE EARS). I'd recommend wiping with rubbing alcohol to clean. Stars on the left are tarnished. Ones on the bottom have no pairs Maybe use them for crafts? Take all for $3 (cork not included). Otherwise, free up to 4 pairs. It's super nice!! I took 2!! It's a bit heavy, but if it helps, it was $8 at the BOEING company store! Now it can be yours for just the cost of shipping! Soooo there is no price on the apple pencil in the second to last pic so its free right? This was a joke just in case. Hahaha the empty box is free!! 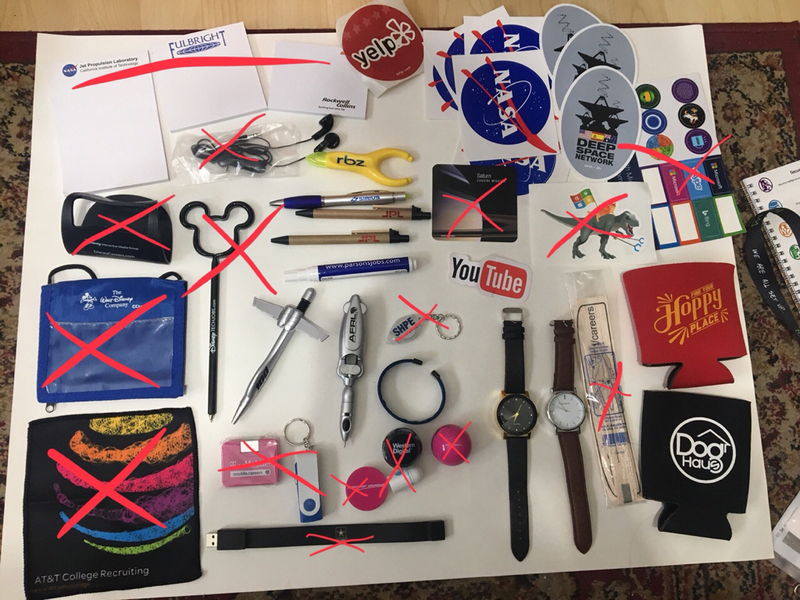 My oldest daughter is into anything space related so I would especially like to get Nasa Freebies, plus I see a few things I could use for an on the go bag so PM sent. 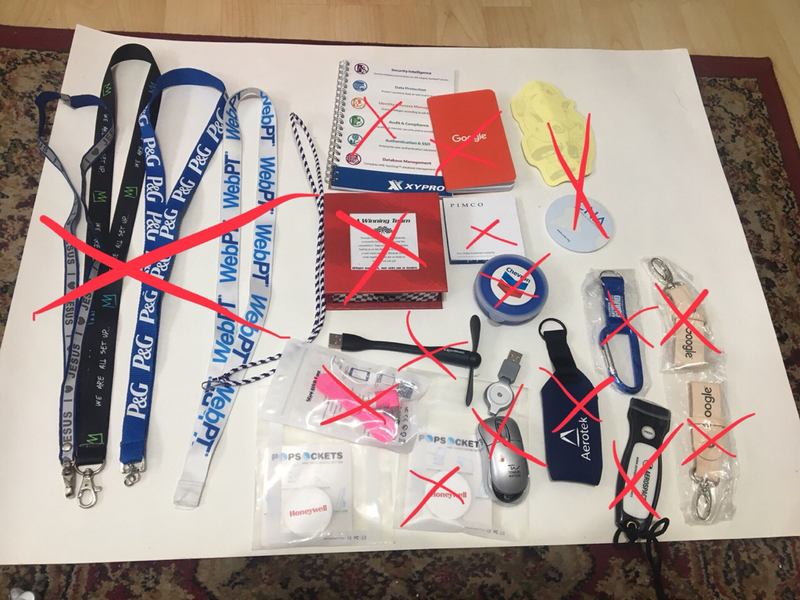 Updated pics with claimed stuff!